Manage to catch all Bears before time runs out! Light Bearers is a free-to-play indie action game made and published by FAT BOMB STUDIOS, LLC. It is a multiplayer asymmetrical hide and seek game where during each round one player is chosen as the Shadow while the other players play as Light Bears trying to avoid being infected by the Shadow. Once infected Light Bears become Shadow Bears and start working for the Shadow trying to capture and infect Light Bears. If all Light Bears reach the Light Pool at the end of the round, they win; however if the Shadow (and his minions) manage to infect all Light Bears before time runs out, the Shadow wins. During any given round of Light Bearers you might play as either a Light Bear or a Shadow Bear. Depending on which one you are, your win condition will change – evading the shadow and escaping through the Light Pool or chasing and infecting all remaining Light Bears. Whether you are a Shadow Bear or Light Bear there are map mechanics that will aid you in your efforts. Shadow Bears can use the Shadow teleports to move swiftly and easily around the map whereas the Light Bears have hiding spots scattered throughout the map that help them avoid detection. Both bears have a special ability associated with their type. Light Bears have a usefule Dash that gets them out of tough spots and the Shadow Bears can create a wall to stop their prey from getting away. Light Bearers is the evolution of our winning game jam submission. 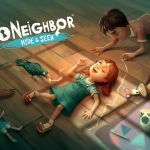 In this asymmetrical hide and seek game you can play as a shifty shadow or a lighthearted light bear, but be warned if you get caught you will become corrupted. The premise is simple, but the game play is as infectious as the devious dark bears. 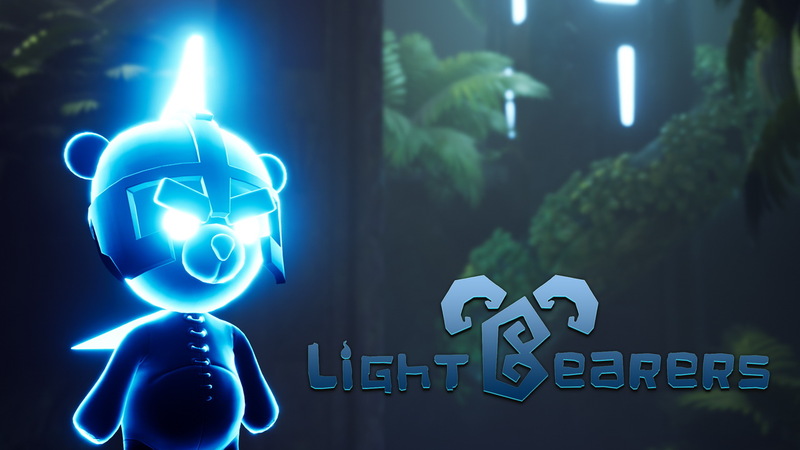 We have a shadow with abilities to meet your unique play style and if you want more, you can customize your little adorable light bear with custom hats and colors to your hearts desire. All Bears (Light or Shadow) play in first-person to create a more gripping and adrenaline pumping experience while most Shadows play in third-person to give them situational awareness and a sense of true power. Really fun game with friends! 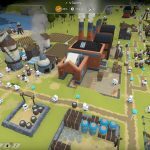 The comedy from the Devs are hilarious, the voice acting is awesome, and the gameplay is fast and never frustrating. This game is really amazing, I didn't expect much from a free game but i just love it!